Zero to Hero – Day 28: Regular is Good! The assignment today is to start a regular feature. 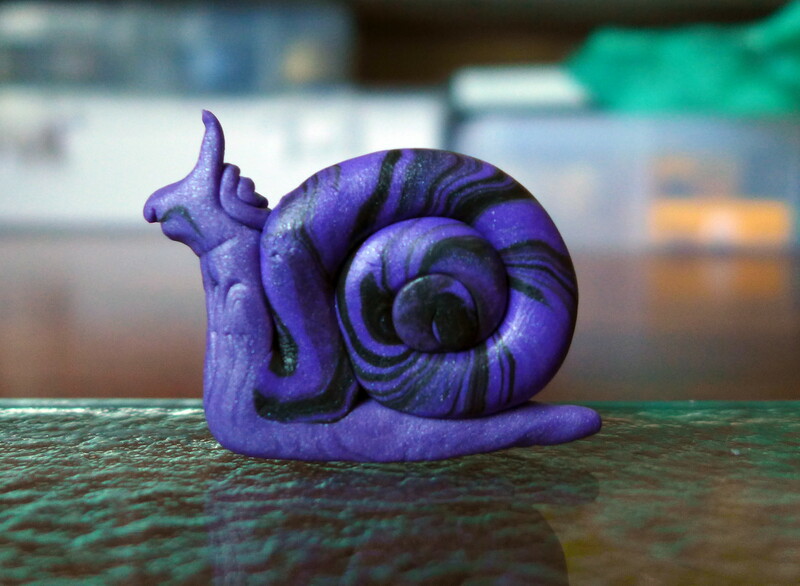 I was having trouble thinking of something that I could feature once a week or fortnight, and then realised I could do a feature on what I make with Polymer Clay (maybe a piece of jewellery or a little creature). Maybe I could even do a short video, or set of photographs, that shoew the process. Will keep pondering, but what do you think? Think I might call it “Lirfy Leanings” (if you don’t know what Lirf means, check it out here. That is always the problem, isn’t it? I usually have great plans but 90% of them never come to fruition. 🙂 sigh…. yayyy I get to see more Snortlesnuffles. (slightly embarrassed at this snortlesnuffle obsession). Oh well, who cares. Yayyyy!